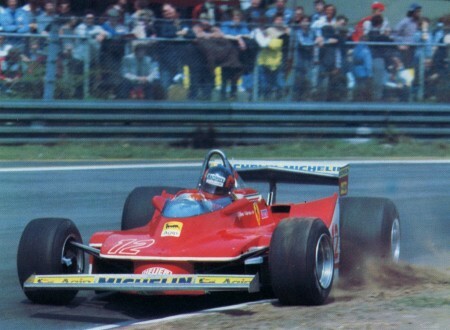 Gilles Villeneuve is one of the more compelling Formula 1 drivers that the sport has seen, he started out as a snowmobile racer in Quebec and using nothing but raw talent.. 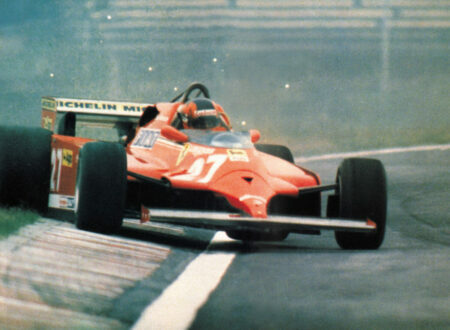 It isn’t widely known that Gilles Villeneuve started his motorsport career racing snowmobiles in his native Quebec. It’s hard to imagine a racing series further removed from Formula 1 than this but somehow he took his talent from these humble beginnings to win the US and Canadian Formula Atlantic championships in 1976.